Keeping it simple with complex tasks demanding attention is challenging on a good day. 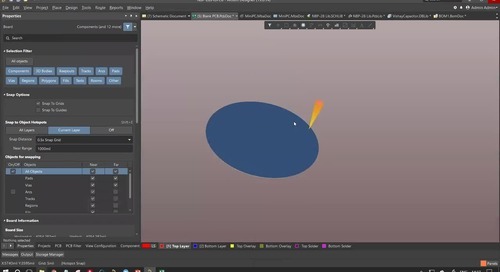 Tools available to compute mountains of details with lightning speed is powerful but can be overwhelming if poorly designed. Powerful elegant tools move ideas into usage and benefit many. Many are benefited every day while using smartphones to communicate news, to navigate cars, and to keep scheduled calendar dates. Digital devices use printed circuit board assemblies to silently compute complex details enabling many to do powerful things with simple gestures. It is how we keep ourselves engaged and evolving. 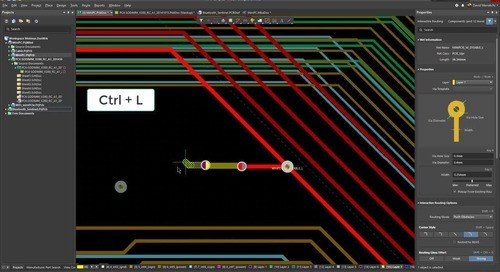 Design of PCB layout tools continues to evolve given disjointed evolution of the first PCB assembly tools. 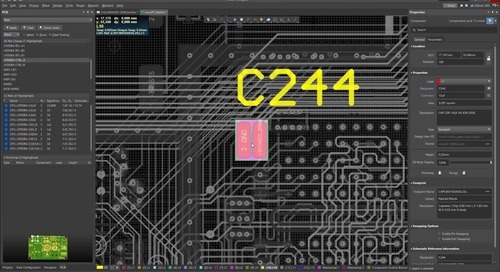 PCB assembly tools evolved from circuit drawing tools into schematic capture and subsequent layout tools developed ad hoc. Ad hoc development resulted in clunky interaction between tools causing hours of manual work incorporating vital details to accurately manufacture boards. Missing details lost with inadequate translators sent incomplete document containers into manufacturing resulting in defective boards. The travesty continued when defective boards required hand-soldered wires to recover mistakes without losing large amounts of money. Evolving PCB design and layout tools is paramount to move the PCB design and assembly process into modern times. Integrating schematic and layout tools, along with updates to document container formats is moving us to true competence. With use of ECAD to make assembly documents along with transmission of information in ODB++ format is a great future. 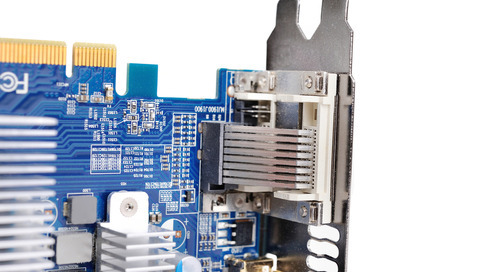 Many PCB assemblies are represented in older tools and require inordinate management. It is next to impossible to manage all the ad hoc details required to integrate tool idiosyncrasies. Managing those idiosyncrasies has taken a back seat to getting PCB assemblies out the door and into products before competitors. Getting PCB assemblies manufactured with immature tools has required layers of document preparation. Inclusive in this process is manual tweaking of thousands of technical details before sending to vendors. After vendor checks, additional technical queries result in additional manual work to bring the drawings into compliance with tooling and material demands. Manual work to layers of documents left many mistakes throughout the documents. Days, sometimes months of work ensued to get the PCB assemblies manufactured. Small changes made on one document within the container fail to propagate throughout the set with ad hoc tools. Hours are spent carefully combing through each and every document to update a small change. Frequently changes to one document in the set fail to propagate to others leaving users facing hours of work. Version control is lost after document containers are released. 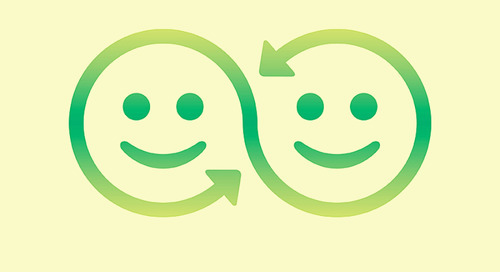 Ad hoc use of software tools move into ad hoc meetings and conversations among team members to bring the project back on track. The project stalls as work is put on hold to resolve technical queries and missed updates that should have automatically updated in the software. 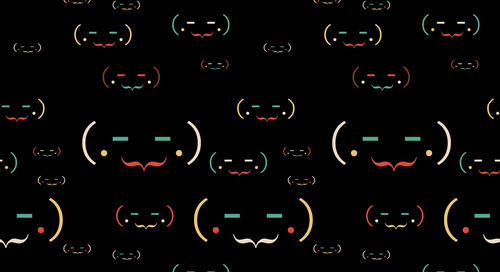 Version-controlled containers become corrupt. Choosing tools designed for use together and able to propagate changes throughout the documents is highly desirable. Updates are quick and maintain integrity throughout the document container so vendors are confident in going forward with manufacture. Effective updates populate automatically throughout and without the need for inordinate manual labor. 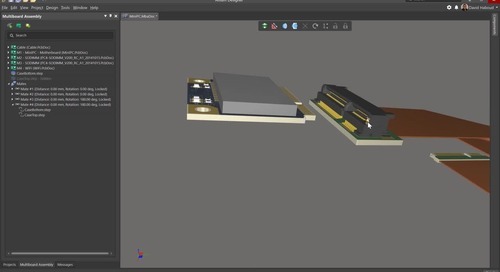 Having PCB assembly tools able to prepare assembly documents within ECAD rather than MCAD supports continued elegance in the design process. Printed circuit boards have dimension and material needs customarily documented in assembly documents. 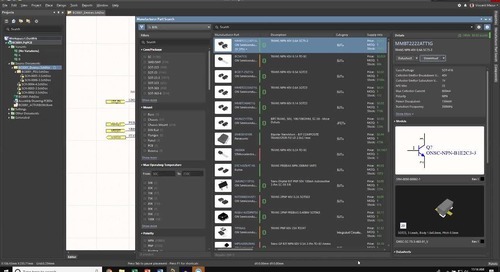 Inclusive are notes supporting extraordinary component placement, use of adherence materials, callouts and references to Bill of Materials items and other relevant build details. 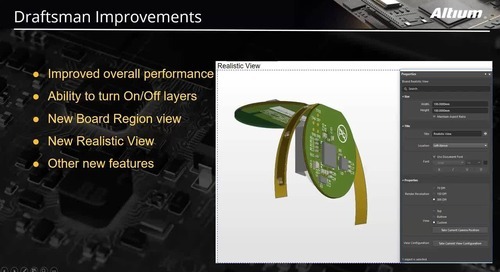 With ECAD producing details germane to the PCB assembly, top of mind topics are directly addressed. The need for import and export from and to ECAD and MCAD is resolved. 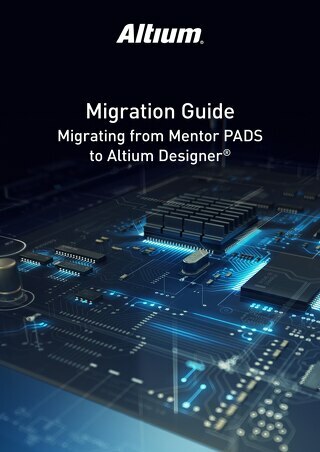 Altium Designer® and Circuit Studio are the modern and effective design toolsets for PCB assemblies. 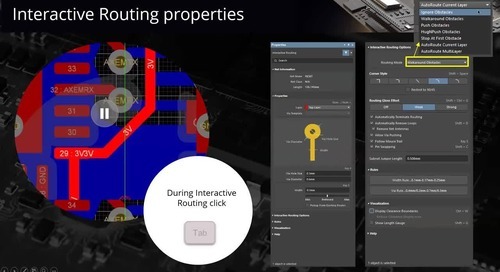 Altium designed a unified environment incorporating schematic capture and PCB layout into one environment. Changes made in one tool directly populate into the other. All documents prepared within the environment gather within the same directory with automatic version control. The release process is automatic and well controlled. 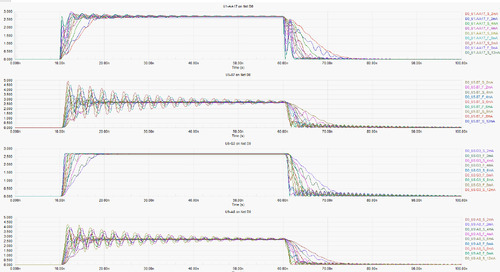 The data is always in sync and consistent to remove opportunity for errors. The environment supports many disciplines with intelligent outputs necessary for each team member’s contribution to the project. 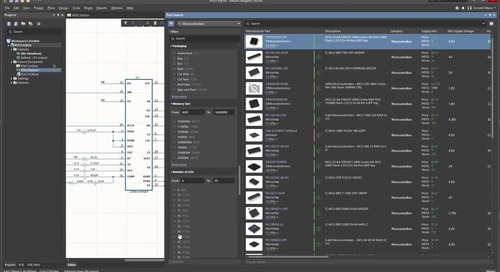 Altium and Circuit Studio provide Draftsman® , a tool that collects all assembly information within ECAD eliminating need for export to MCAD. The tool easily produces fabrication and assembly drawings. facilitates easy placement of stackup, material, drill table, dimensioning, and callouts in one environment. There is no need to export and import back into the container before sending data to manufacture. 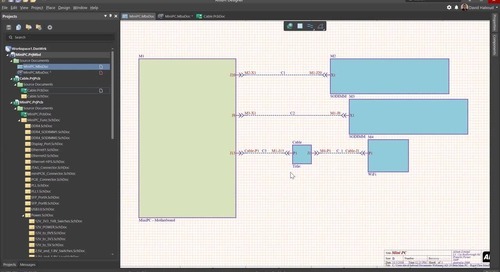 Designing in an intuitive PCB interface can make your PCB design software feel like a breeze. 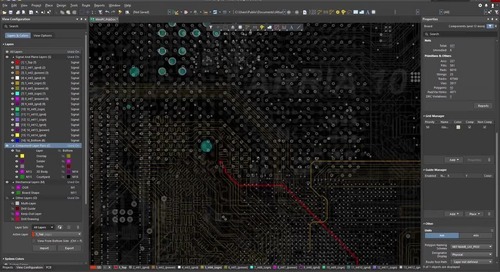 Using a PCB editor that manages components and components placement easily while transitioning between schematic and layout in an intuitive user interface makes all other aspects of design come together. 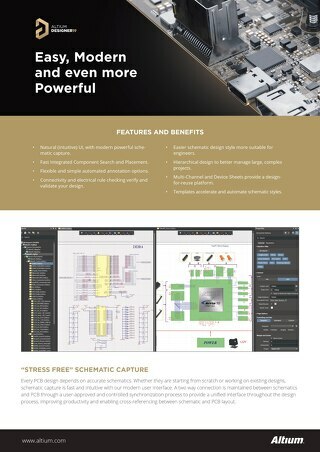 Don’t settle with your work or your team’s collaboration, grab a circuit board design software with the user interface that works for you. 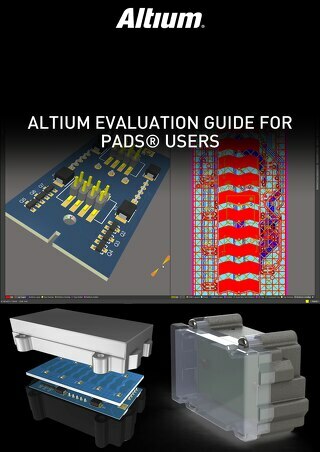 Use Altium or Circuit Studio® for your PCB assembly needs from early design capture through documentation release for manufacture. 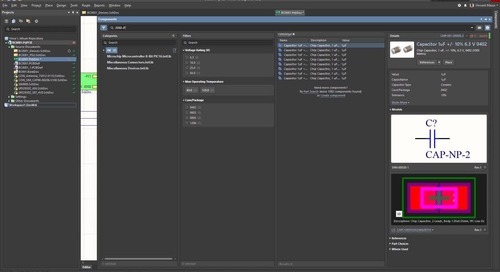 Use Altium’s Output job file to customize release containers for partners. 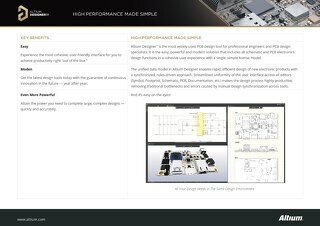 Stay confident knowing that changes made in schematics or PCB layouts propagate through the entire document set, seamlessly and without unnecessary manual work. 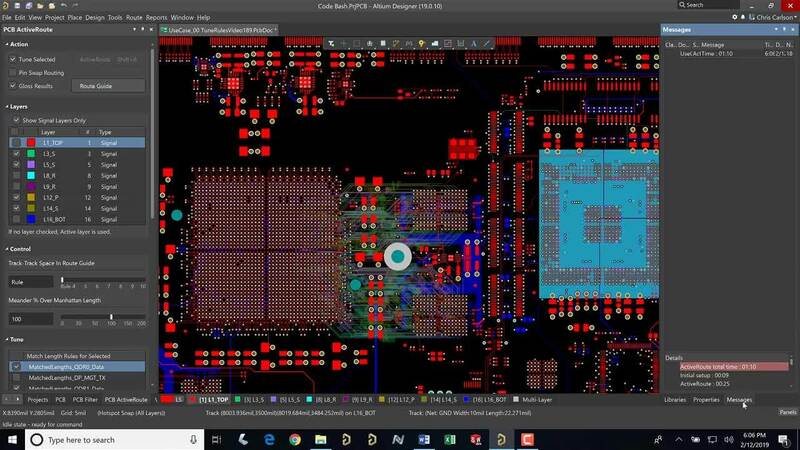 Get the PCB design tool that keeps your documentation integrity seamlessly, allowing you to stay focused on design ideas. 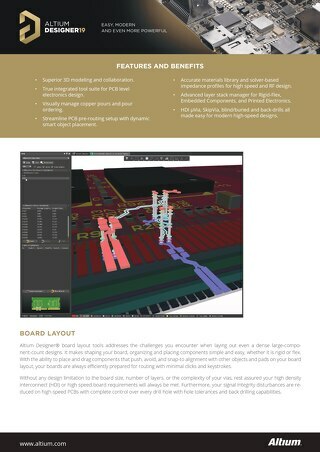 provides an intelligent, unified environment for powerful collaboration with fabrication and assembly houses. If you’d like to know more talk to a Circuit Studio expert. 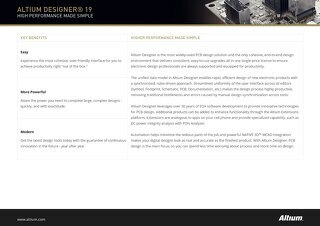 Or sign up for pre-release pricing for Altium 19 today.